From The Santa Lucia Preserve to the Imperial Floor of the Westin St. Francis, Vermilion Weddings has been planning high-end, luxury weddings in the San Francisco Bay Area for half a decade. The dedicated team is here to make sure that your Wedding is perfectly orchestrated and one that will be unforgettable for all in attendance. When hiring a Wedding Planner and trusting them with the most important day, it’s imperative to find the perfect partnership. 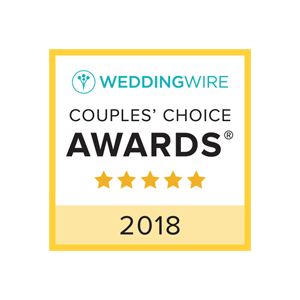 Vermilion Weddings & Events continues to go above and beyond for each and every one of their Couples and is known for their attention to detail and problem solving skills. From deciding floral arrangements and lighting to creating timelines and checklists and providing guidance along the way, Vermilion Weddings will be here from start to finish as your confidant, planner, best friend and occasional therapist. Minoti Mehta is among the top Wedding Planners in the San Francisco Bay Area and specializes in high-end, luxury events. She has been invited to participate as a Delegate at three exclusive Event Planner Conferences including Destination Wedding Planners Congress and Planners Xtraordinaire and has become known for her exquisite taste.